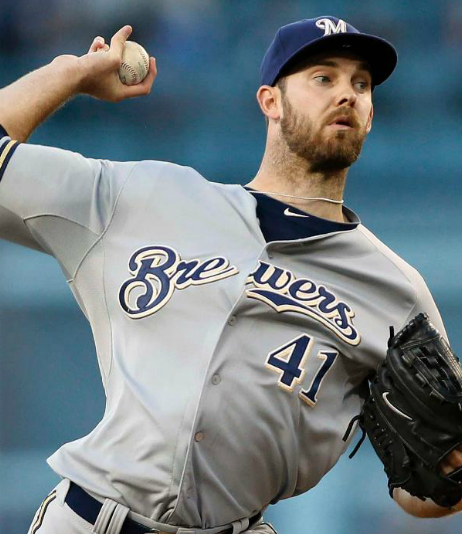 Taylor Jungmann threw a complete game, allowing 3 hits, 1 run and 7 strikeouts and added his own single and run scored as the Brewers trounced the Dodgers 7-1. Hisashi Iwakuma slowed down the red hot Angels with 8 shutout 3 hit innings, walking 2 and earning the 5-0 decision for the Mariners. Cole Gillespie singled, doubled, homered and made a spectacular back to the plate catch in center field to help the Marlins blow out Cincinnati, 14-3. Jose Reyes got on base 4 times, including a double, stole 3 bases, scored a run and drove in another to help the Blue Jays come from behind and beat Kansas City 6-2. They all owned baseball on July 11, 2015. 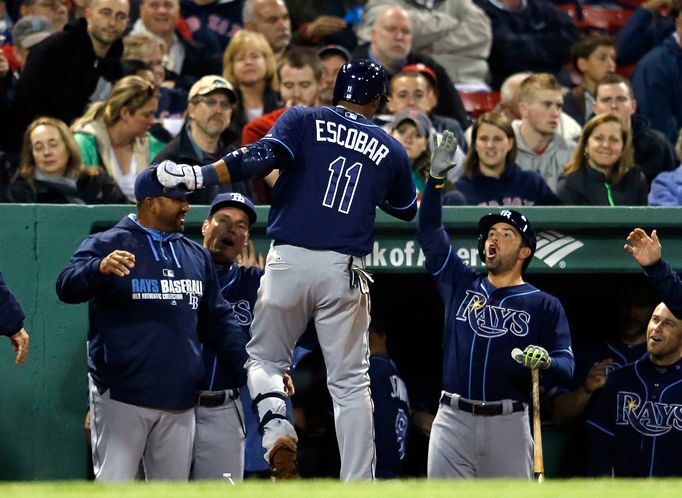 Yunel Escobar hit a tie breaking, 9th inning homer off of the seemingly impervious Koji Uehara to give the Rays a 6-5 win and a double header sweep in Boston. 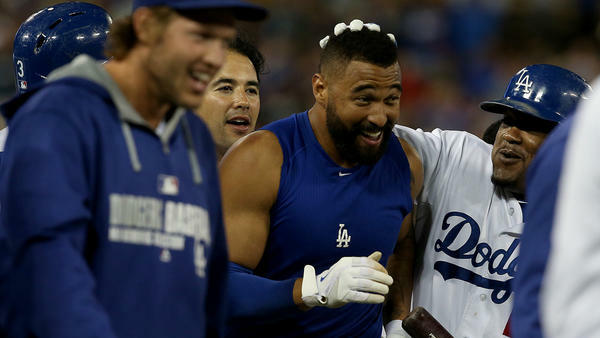 Juan Uribe combined to get on base 8 times over the course of the Dodgers double header sweep of the Twins. He doubled and drove in a pair in the 9-4 opener. He hit a game tying single in the 4-3 12 inning nightcap. Roenis Elias shut down the Yankees offense with 7 innings, 6 hits and 1 earned run. He struck out 10 along the way to a Seattle 4-2 victory in the Bronx. Juan Nicasio pitched 7 shutout innings (in Coors no less), holding the Mets to 3 hits and one walk as the Rockies won 7-4. They owned baseball on May.01, 2014. 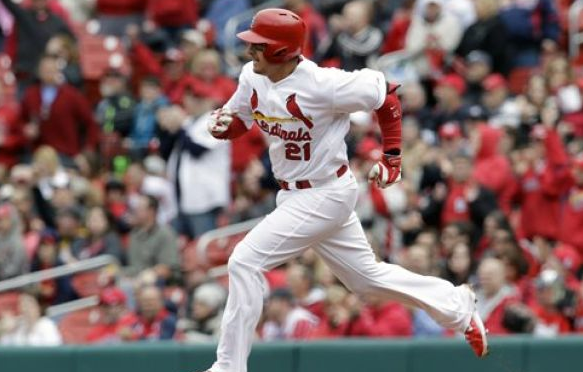 Allen Craig collected 4 hits, missing the cycle by a triple, and drove in 3 runs as the Cardinals avoided a Milwaukee sweep, 9-3. Tim Hudson was a strike from a complete game victory. He settled for 8 2/3 brilliant innings as the Giants topped the Padres, 3-2. Hank Conger got on base 3 times and hit a go ahead 2 run homer as the Angels cruised past the Indians, 7-1. Jesse Chavez shut down the Rangers bats. He held them to one hit, one walk and no runs while striking out 8. Oakland demolished their rival in Arlington, 12-1. 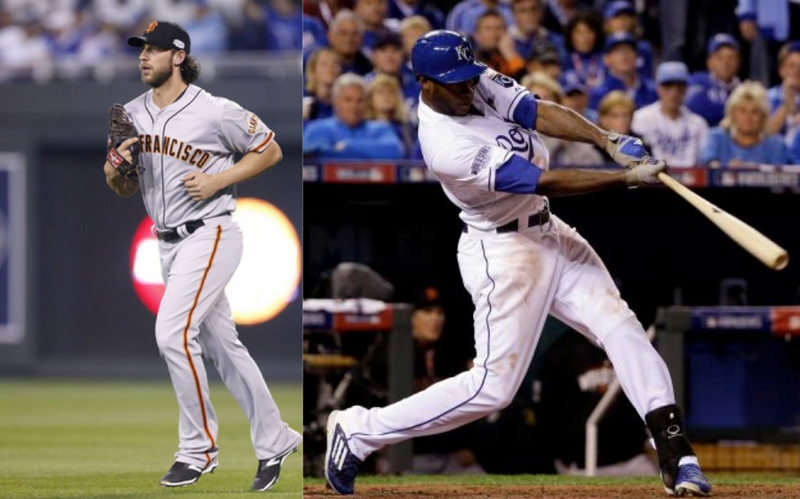 They owned baseball on April.30, 2014.